The use of Green Screen and iMovie to enhance learning in the classroom. This is a practical course which will enable you to become computing proficient in using a green screen. It is not essential to have a green screen within your school – learn how to make one of your own! In addition, you will learn how to create BAFTA award winning iMovies to enhance the children’s learning experience across the curriculum. 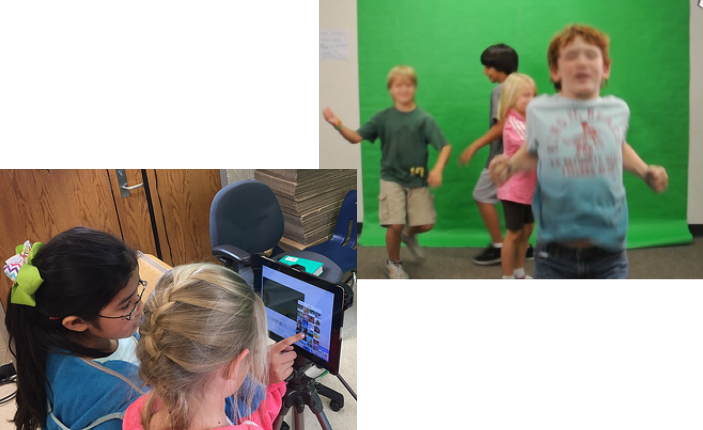 How does a green screen impact on children’s learning? How to use a green screen. How to create a DIY green screen. How to use iMovies to enhance children’s learning across all curriculum areas. This course is presented by Sophie Thomas. Although not essential, it would be helpful to bring a Macbook or iPad to this course.